This book is a collection of poetry and prose, of seriousness and wit, of raw emotion and considered debate. 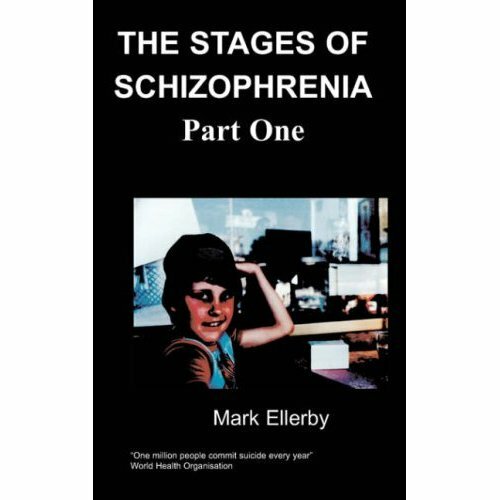 The book is designed to show to the reader what it is like to live with problems of mental health; how people with problems like this can be treated unfairly and with prejudice by those around them, and how that prejudice can affect the sufferer in the long term. Essentially the book is trying to make the reader think, and educate them in what living with mental health problems can be like. The book also tries to change the way the uninitiated think about mental health problems. For some years now Christopher Fairweather has been writing poetry about his complex and varied experiences, both of illness and of other people, and he has been performing them in front of audiences at local poetry groups in the Hampshire area. These groups include the Salisbury Poetry Café, the Hanger Farm Poets corner in Totton, and the Test Valley Poets meetings each month. He has also performed further afield in Birmingham but this is his first published work which includes both poetry and other reflections.